Here at National Geographic Kids, we love bugs! 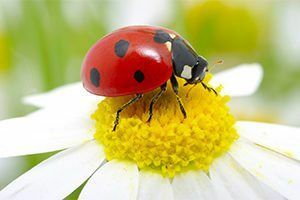 “When I was a child, at the front gate of my parents’ house was a bush which was the home to the most beautiful ladybirds. I would stand on the wall and catch ladybirds of all different colours,” he says. Shockingly, new research from intu Shopping Centres found that one in six kids hasn’t seen a bug in six months! Yikes! 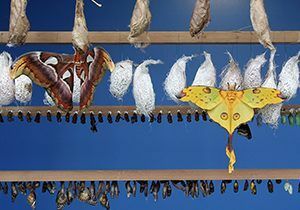 Come on gang, we’re going to find out what makes insects so amazing, in our 25 cool facts about bugs! 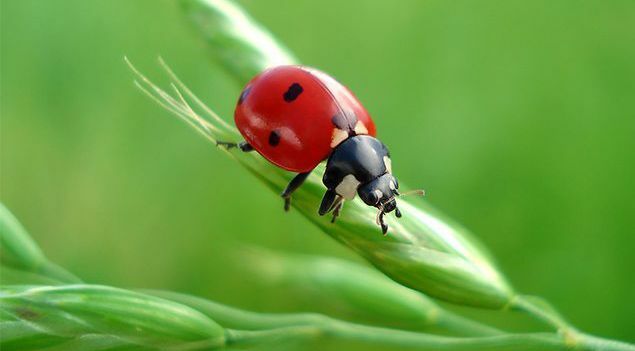 1) A ladybird might eat more than 5,000 insects in its lifetime! 2) Fruit flies were the first living creatures to be sent into space. 3) Dragonflies have been on earth for 300 million years! 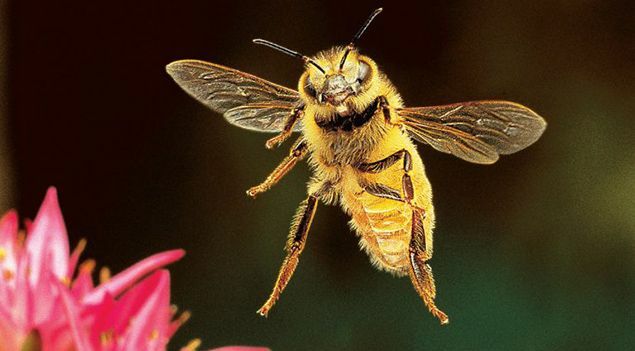 4) A bee’s wings beat 190 times a second, that’s 11,400 times a minute. 5) The stag beetle is the largest species of insect to be found in the UK. 6) Caterpillars have 12 eyes! 7) One dung beetle can drag 1,141 times its weight – that’s like a human pulling six double-decker buses! 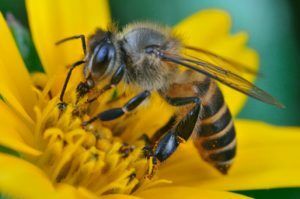 8) A single honeybee colony can produce around 100kg of honey each year – that’s 220 jars! 9) An ant-eating assassin bug piles its victims onto its body to scare predators. 10) Large groups of fireflies sometimes flash in unison. 11) To breathe underwater, the water scorpion uses a snorkel-like tube on its abdomen. Did you know that we have a FREE downloadable ‘Make a bug hotel’ primary resource? Great for teachers, homeschoolers and parents alike! 12) There are 36 species of dragonfly found in the UK. 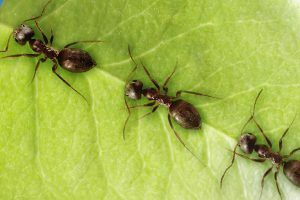 13) Bulldog ants can leap seven times the length of their bodies! 14) Mosquitos are attracted to smelly feet! 15) Some male stoneflies do push-ups to attract a mate. 16) Butterflies taste with their feet. 17) Grasshoppers have special organs in their hind legs that store energy for jumping. 18) A hornet’s favourite food is a…bee! 19) The red postman butterfly develops its own poison by eating toxic plants! 20) A sea skater’s leg hair traps air, enabling it to float on water. 21) Grasshoppers existed before dinosaurs! 24) Greater water boatmen breathe through their bottom! 25) Male giraffe weevils use their long necks to fight each other. 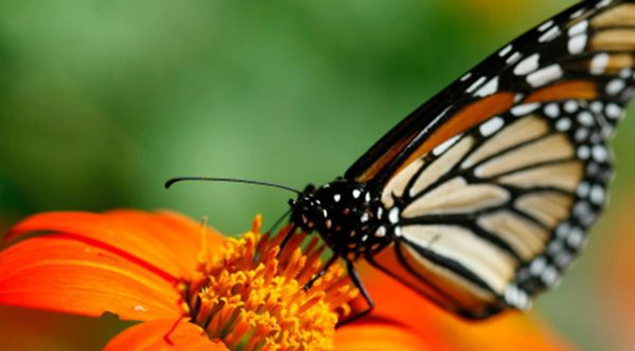 Look for bugs in the garden! There are lots of exciting things you can find if you go on a bug safari in your garden! 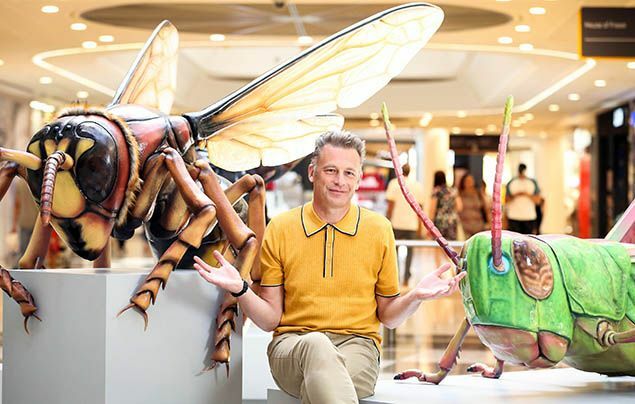 “You can find everything from ladybirds, bees and beetles, such as the stag beetle,” says Chris Packham. Wow! If you want to go exploring in your garden, you can use our insect safari primary resource to help you! What do you think to these cool facts about bugs? Let us know by leaving a comment, below!